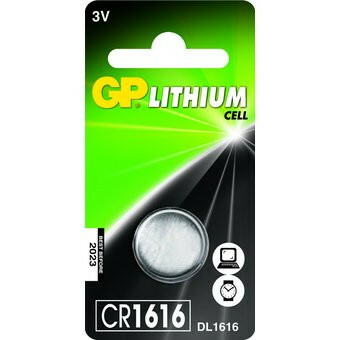 Cellulaire GP bouton CR1616 Une question sur ce produit? N'hésitez pas à contacter. Conforme au produit. Livraison rapide. Low quality of the product. The bracelet received was a verry low quality, not even by far as the orginal bracelet of the Guess watch I have.